simply surviving through their circumstances. through discovering God’s purpose for your life. Moms, are you looking for ways to leave the right legacy for your kids? Are you feeling stuck? Are you stuck, wanting to get more out of life but not sure how to get started? Women in ministry, do you feel lost in your current role? Do you need your fire rekindled? Writers and bloggers, do you want to get your message out to those that need to read it? Public speakers, do you want your words to make a difference long after your event ends? 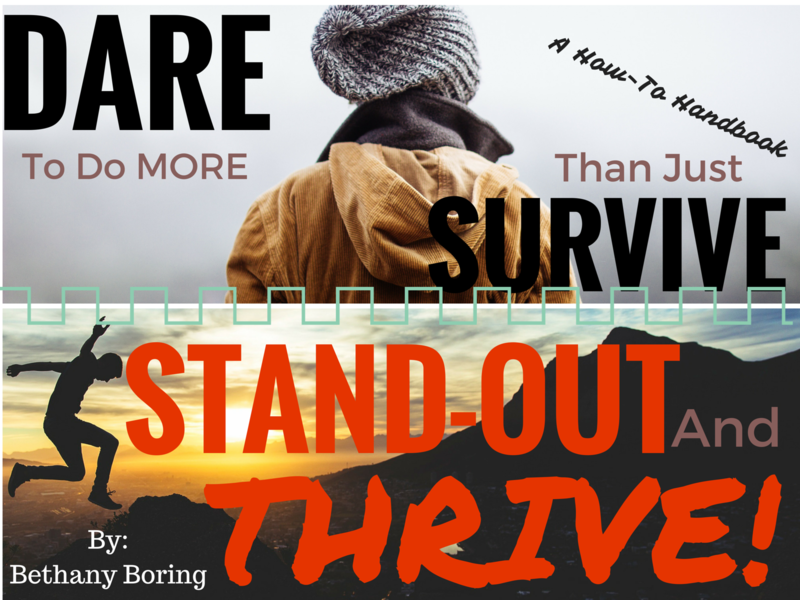 What makes my service and my approach different from other coaches is that I am living the survivor-to-thriver journey. My life is so much more than surviving through disabilities, double brain cancer, motherhood, or even working 9 years in youth and family ministry! At the heart of my speaking, writing, and coaching others is my desire to share how finding God’s purpose can, indeed, free you to be fully alive and to fulfill your role in His plan for you right now in this very place God has you. My friend, you were not born to simply fit-in and survive. I believe you were born to stand-out and thrive, boldly, confidently, and freely in Him. I would love to walk this survivor-to-thriver journey with you, embracing His purpose and enjoy the fullness of life riding on Abba’s shoulders. Are you ready to begin your journey? Feel free to connect with me regarding any questions you may have. To schedule your free introductory coaching session, please complete the form below and we will get started!